Turn at 208th & 51B Ave, left at 207th, left at 50B. Welcome to Excelsior Estates, great well maintained, 4 bed and den family home. Wonderful location nestled in a quiet, family oriented neighborhood. City park and Al Anderson swimming pool are a 5 min walk - great for the kids. Newlands Golf Course, Portage & Nickomekl parks are right at your doorstep. Blacklock Elem and HS Stafford SS are withing good walking distance, it doesn't get much better than this! Brand new roof, 30 yr transferrable warantee and new gutters. 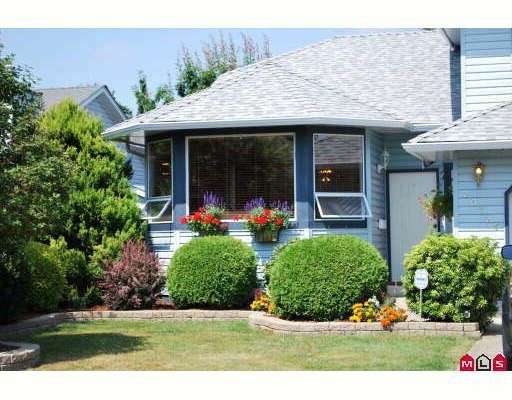 Shopping, transportation and Fraser Hwy within very close proximity. A lovely landscaped front yard welcomes you home, and a great deck brings to a lush, peaceful and very private backyard.